Glencairn Forest is a distinct living community where sophisticated amenities are paired with a preserved natural environment. With convenient access to several major roadways, Glencairn allows homeowners all the advantages of an urban setting while still retaining the area's natural beauty. Lot sizes begin at one acre and offer spectacular views of the surrounding area as well as access to the development's on-site recreational resources. 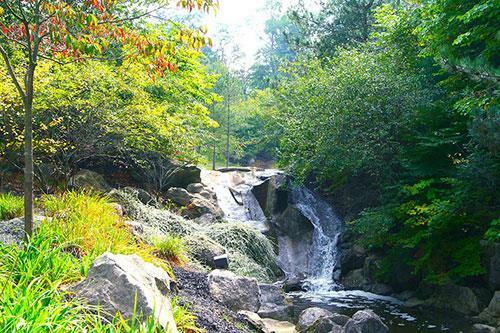 The area is adjacent to the Cuyahoga Valley National Parkpark and offers homeowners over 100 acres of dedicated green space and three miles of walking trails. 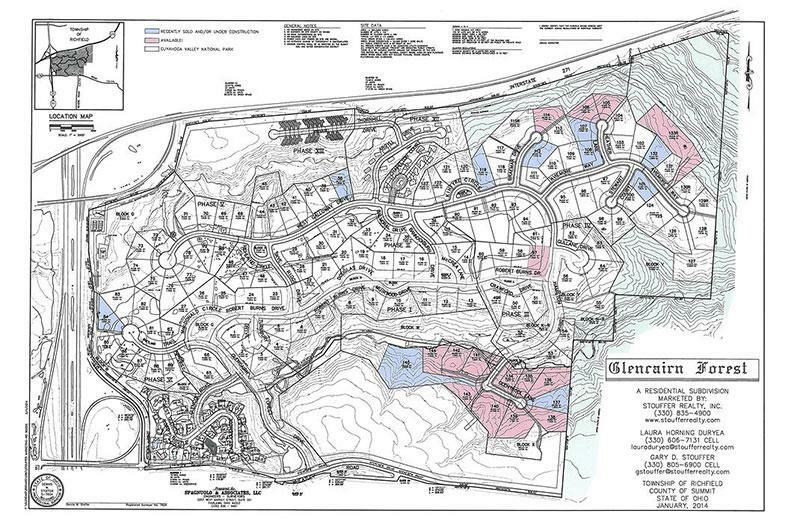 Glencairn currently boasts an active, fully developed community of over 130 distinctive homes. 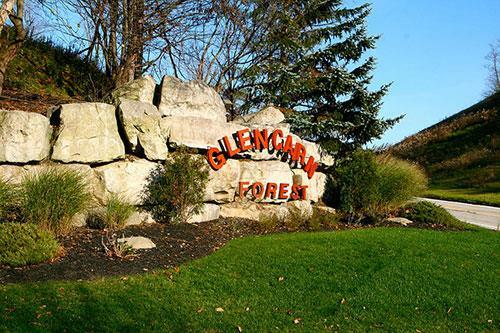 Glencairn ha s a variety of excellent lots that offer different site features, including meadows, wooded ravines, brooks, streams, cul-de-sacs, and more. 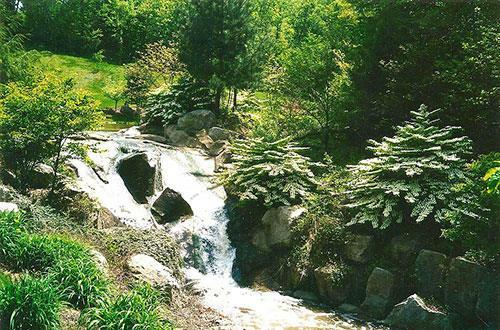 Glencairn Forest is ideally situated near three major interstates; I-77, I-271 and the Ohio Turnpike (exit 11). Major centers of research, business, education, medicine, culture and recreation, as well as Cleveland Hopkins and the Akron-Canton Airports, are within 35 minutes of the development. All lots are a minimum one acre and are fully improved with city water, regional sewers, gas, electric and cable. On site tennis courts, playgrounds and a picnic pavilion are also available to be used and reserved by homeowners. Glencairn Forest is in the district of the highly-rated Revere School system, allowing children an advantage in academia. Click here for a Googlemap of this development.